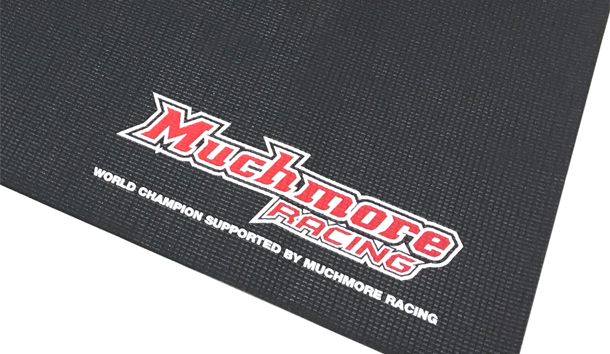 Home › Blog › Muchmore Racing Factory Team Pit Mat now available @ Quantum! 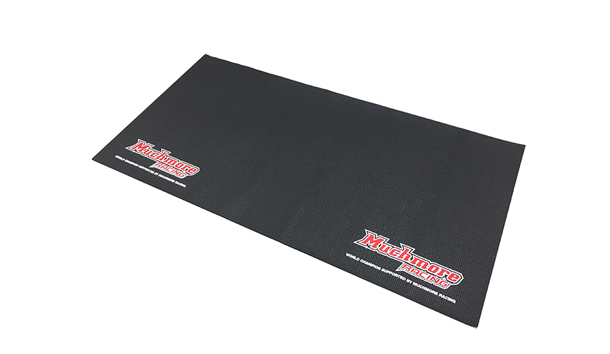 Muchmore Racing Factory Team Pit Mat now available @ Quantum! New from Muchmore Racing the Factory Team Pit Mat. Made from durable foam material and stylish Muchmore Logos on both corners. The mat is 4mm thick and 1220 x 610 mm.